Like life, leading a company is a daring adventure. 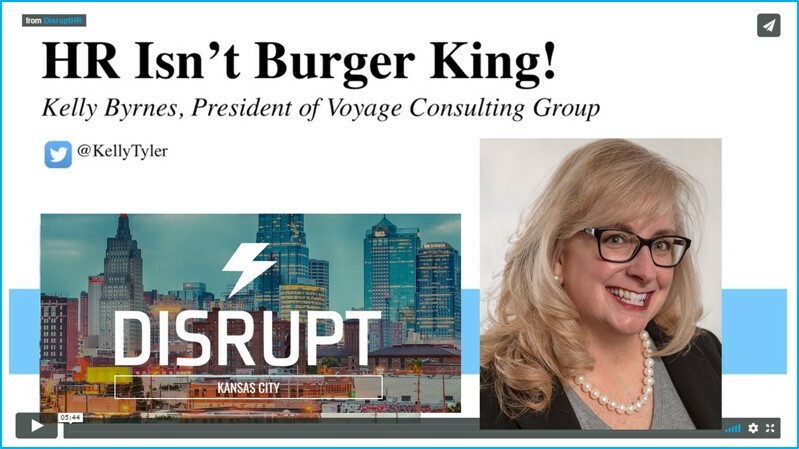 Voyage Consulting Group helps leaders make the most of the journey and reach their destination—but the journey is most important because there’s always a new destination to reach. Company culture determines the journey, so that’s where we usually start with our clients and ship captains. Once the culture is understood, we help leaders throughout the company manage in alignment with the desired culture. We help leaders live the values of the company and themselves, and the alignment helps their company set sail toward new destinations, navigate growth, and adjust during rough seas. Companies rely on us to prepare them for a big trip through uncharted waters, like a merger, new venture, or restructuring. While the ship’s leaders focus on financial and legal aspects, we help with the people side. We help companies reach their destination without losing key employees or wasting resources. Leaders who founded companies with culture in mind call us when they are gearing up for growth. We help business leaders capture crucial culture components, so they nurture their culture as the company grows. Keeping an eye on culture helps make reaching their destination possible while also steering clear of rough seas. Company leaders call us when storms cause rough seas. When stakeholders change—like, a customer doesn’t renew its contract or employee turnover is high or the Board wants more oversight—we can help. 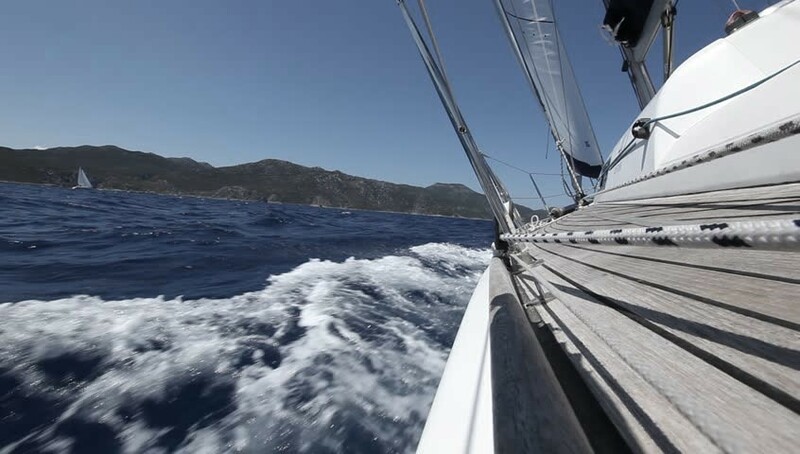 We help leaders who need to accelerate culture change with minimal disruption and maximum performance so rough seas don’t take the wind out of their sails.